If you are planning a sophisticated wedding or a special social event, University Park Country Club provides the perfect setting for your event. Your guests will enjoy creative contemporary cuisine and a casually elegant setting surrounded by the natural beauty and serenity of our lakeside venue. 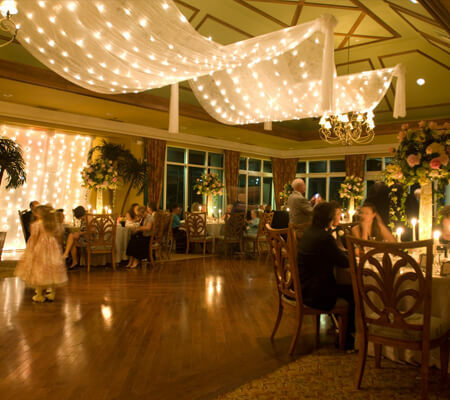 The Park Grille and Lakeside Room features a hardwood walnut dance floor and can accommodate up to 200 guests for a seated dinner and up to 150 for a buffet style reception. The Varsity Club offers a perfect location for intimate weddings and receptions of 40 or fewer guests. 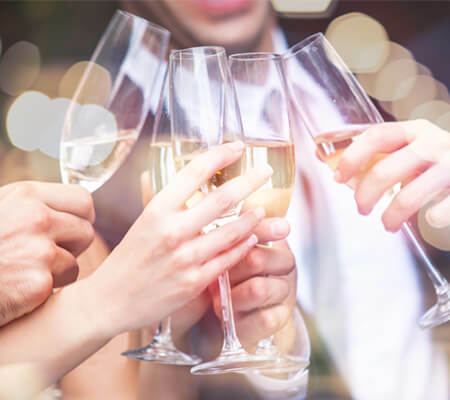 From charity galas to anniversaries, birthdays to bar/bat mitzvahs, quinceañera celebrations to sweet sixteen parties, bridal showers to rehearsal dinners; whatever you have planned, our experienced staff will work with you every step of the way to ensure that your special day is executed seamlessly. The majestic natural beauty of the club grounds and breathtaking views create an incomparable backdrop against which your wedding memories are etched. University Park has special event options for any occasion from large gatherings to professional meetings. 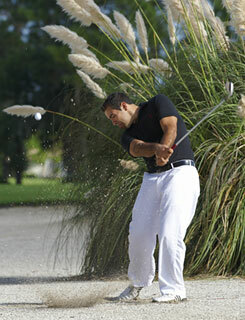 From formal to casual, large or small, University Park Country Club offers indoor and outdoor options for venues. 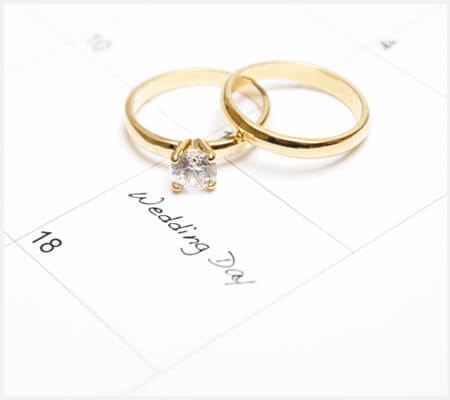 Our professional wedding planner is here to answer all your questions about weddings at University Park Country Club. 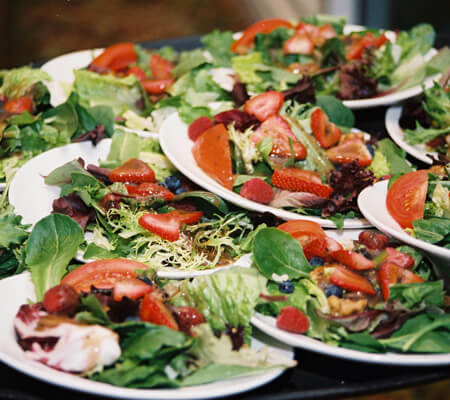 Our award-winning culinary team will prepare a memorable meal for your special event. 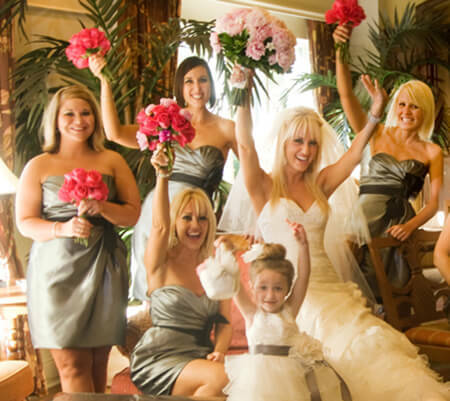 Browse photos from weddings and receptions at University Park Country Club!